Recently my sweet wife brought home a book that I think is a treasure. Agatha Christie: Murder in the Making by John Curran. In it, he gives us a look behind the scenes at her personal notebooks and tells us a little about her writing process. He looked through her 73 notebooks spanning the five decades she wrote. One problem Curran encountered was that Christie didn’t date her entries nor did she fill up a book before using another. With a career spanning 55 years, you can see the problem. She could have several years of entries in a given book as if she just looked for a clean page. There was a revelation in every chapter. The young Agatha felt many of the joys and angsts that we do. She feared that she would never be published. When she was and reached out for an agent, she was so overjoyed that she didn’t bother to go over the contract. Of course there was no way anyone could imagine the success she earned. 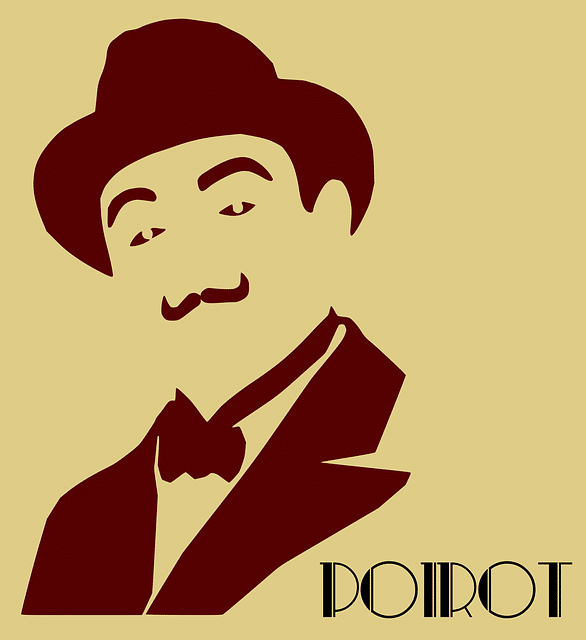 The book includes a copy of her article “How I Created Hercule Poirot” with her edits. This is an example of how important it is to write a detective with whom you can enjoy spending a lot of time as she was ready to be rid of him before her readers. She also kept lists of books in her journals. Some of them were headed books read, to be read, or not labeled. The lists showed that her interests were eclectic and wide-ranging. She read the other mystery writers of her day. A smart tip for us budding writers. The author describes an interview in 1955 of BBC where she was asked about her writing method. “The disappointing truth is I haven’t much method.” Her notebooks were her sounding board and sketch pad. It was through the random jotting and plotting that her stories came to life. She recorded scenes several times with different outlines, wondering herself how the person was going to get out of the problem. And to think she wrote until she was 84.